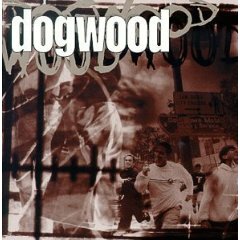 A modern Christian rock foursome, Dogwood first broke into the music scene in 1993. 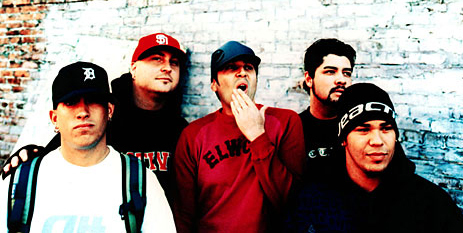 With roots from San Diego, California, vocalist Josh Kemble, guitarist Sean O'Donnell, bassist Jason Harper, and drummer Russell Castillo released their debut More Than Conquerors with Tooth & Nail in the spring of 1999. Building a Better Me was issued in fall 2000; This Is Not a New Album appeared in 2001, followed by Reverse, Then forward Again in 2004. With up-beat songs delivering a powerful message, their music is sure to provide you with a magical evening.